There is a lot going on in the offices of THE DIAPASON at this time, and we have plenty to offer you in this newsletter! We trust you will find this mailing to be informative and rewarding. The deadline for advertising and business entries for the 2019 Resource Directory, which mails with the January issue, is fast approaching—November 1. The directory holds a wealth of information, especially contact information for businesses that cater to the organ, bells, harpsichord, church music, and much more. If your business was not listed in our 2018 directory, send your contact information to me (including telephone number, website, mailing address, etc.). If your listing needs updating since 2018, please send that, as well. Advertising opportunities for the directory are still available. For advertising, contact Jerome Butera ([email protected]; 608/634-6253). Our 20 Under 30 program returns in 2019! Now is the time to begin to think of deserving young leaders in the world of the organ, church music, harpsichord, and carillon. Nominations will open December 1 and will close February 1. Winners will be announced in the May issue of THE DIAPASON. Nominations may be submitted at www.thediapason.com and clicking on 20 Under 30. The October issue continues Michael McNeil’s series on 1864 William A. Johnson Opus 161 at Piru Community United Methodist Church, Piru, California. Carolyn Shuster Fournier provides an informative remembrance of Michel Chapuis (1930–2017). Bynum Petty introduces us to the new home of the Organ Historical Society Library and Archives in Villanova, Pennsylvania. In “Harpsichord Notes,” Larry Palmer reprises a fantasy letter from J. S. Bach, first published in July 2000. John Bishop encourages the reader to consider the subtle differences in the many colorful stops of the pipe organ in “In the Wind . . .” Our cover feature is Bigelow & Co. Opus 42, built for St. John’s Episcopal Church, Fishers Island, New York. 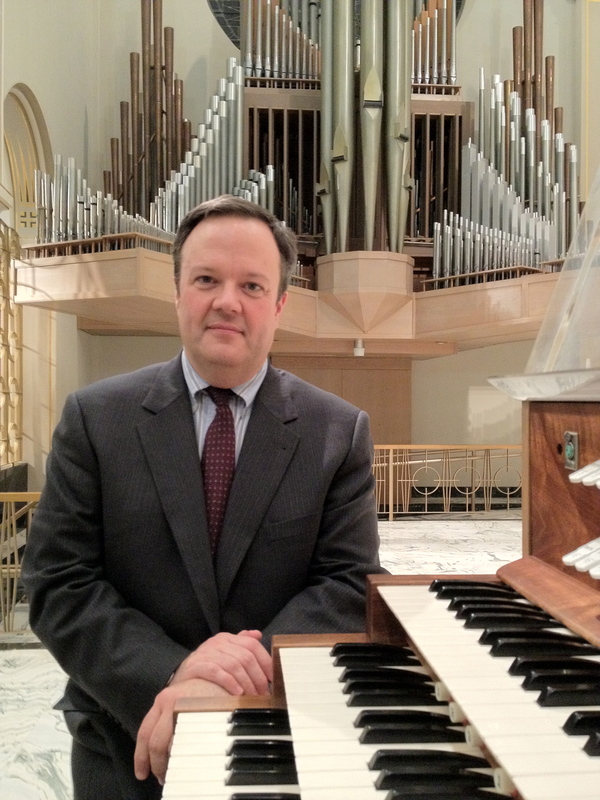 Also featured is an organ project by P. J. Swartz Organ Company for St. Luke’s Episcopal Church, Durham, North Carolina. This month's newsletter sponsor is the Yale Institute of Sacred Music, New Haven, Connecticut. Be sure to visit their website to see the varied graduate degree programs this successful program offers to students!